At Naturcampingpark Isarhorn in Mittenwald (Bavaria) camping costs as little as €20,- per night during low season with CampingCard ACSI. At one of the 200 touring pitches you will get a discounted rate during the period 01-01-2019 - 28-05-2019, 02-06-2019 - 07-06-2019, 01-07-2019 - 14-07-2019 and 01-09-2019 - 03-11-2019. At this campsite you can not only use your CampingCard ACSI for inexpensive camping, you can also use your ACSI Club ID (as an alternative ID). A natural campsite in the middle of woods with the mountains as a backdrop. Very suitable for cyclists and motorcyclists. Pitches partly in recesses on the plateaux. Opportunities for walking and cycling trips. Use of the climbing tower and abseiling over the Isar are possible. Would you like to book Naturcampingpark Isarhorn or request more information? You can do both using the information below or by visiting the campsite's website. From the Munich ring road follow signs to Garmisch-Partenkirchen as far as the end of the A95 Eschenlohe. Then continue on the B2/B23 to Garmisch. Then continue on the B2 to Mittenwald. 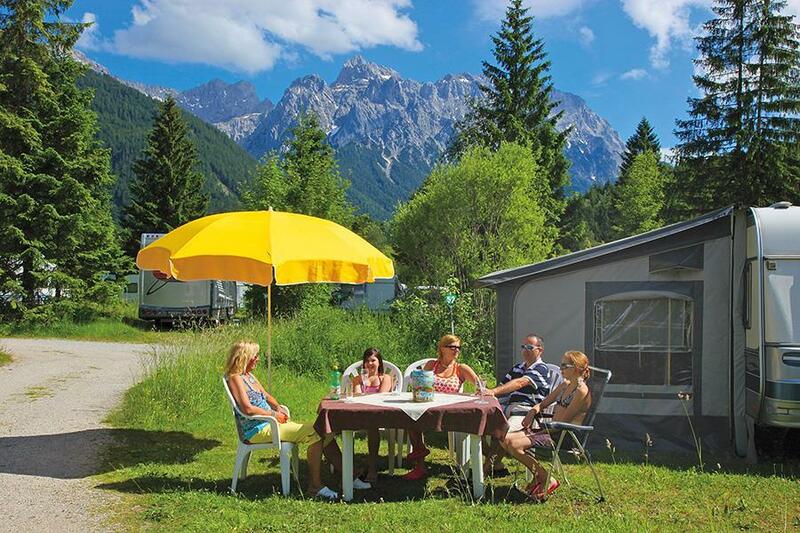 CampingCard ACSI will send your information request to "Naturcampingpark Isarhorn".